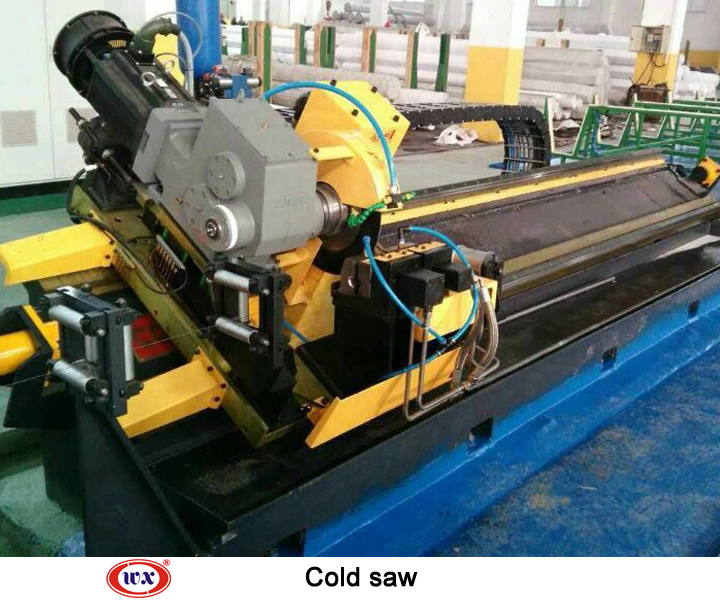 Saw is main equipment of welded pipe and cold forming production line. 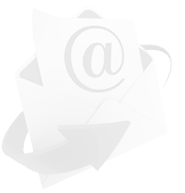 It can achieve high precision automatic tracking and cuttingthem by fixed length. Advance high-precision control system features a built-in STD bus which enables the flying shear to move synchronously with the material all the while cutting it to length. 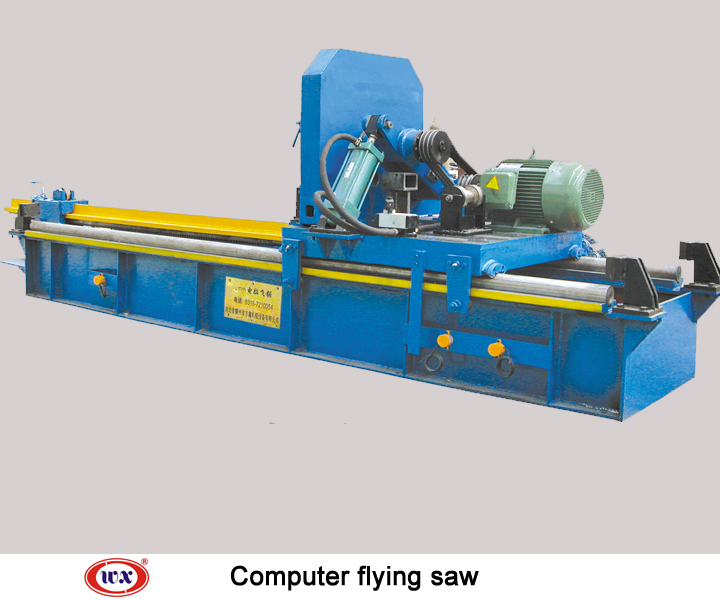 Reliable mechanical transmission and accurate synchronization with exact position allow the flying saw to cut fast and accurately. 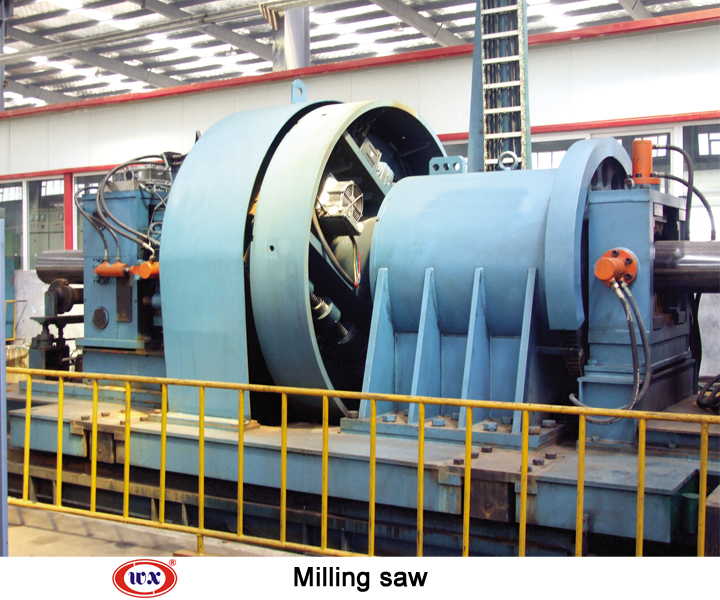 Main components of the flying shear include the bodywork, gearbox, moving saw, strip clamp, speed monitoring system, pneumatic circuit, drive system, and the roller support.